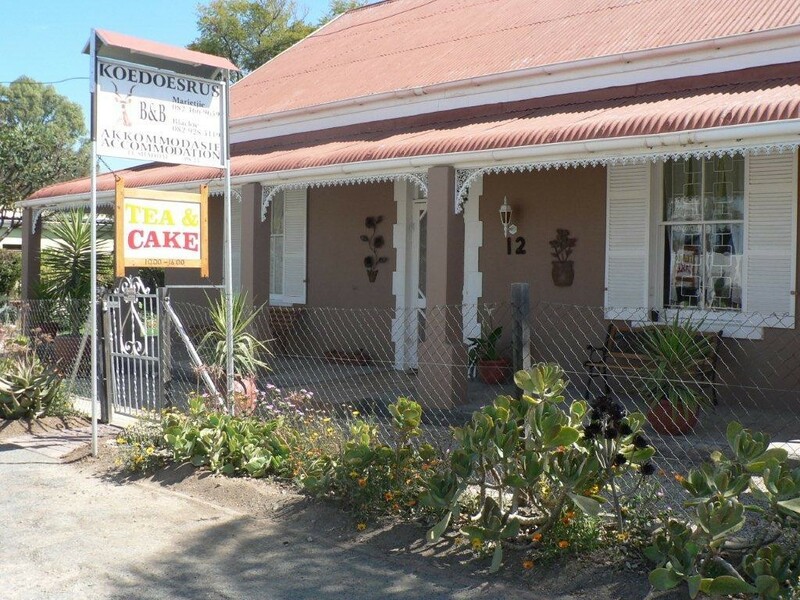 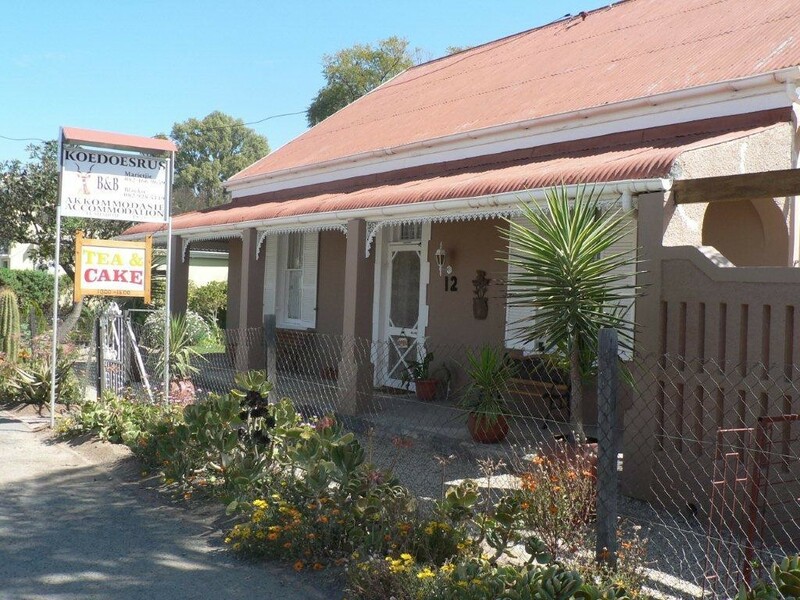 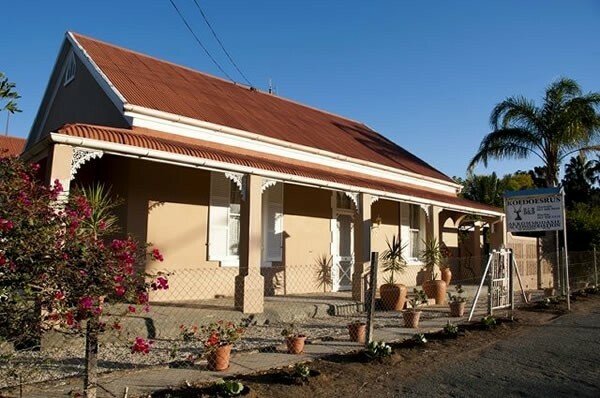 Situated next to the Sid Fourie museum and the Mohair center/shop Koedoesrus Guest House is on the main road from Port Elizabeth to Graaff-Reinet. 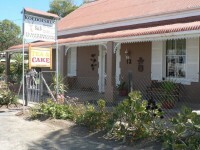 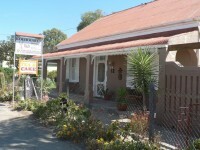 Koedoesrus in Jansenville is the ideal overnight stops when travelling to or from Port Elizabeth. 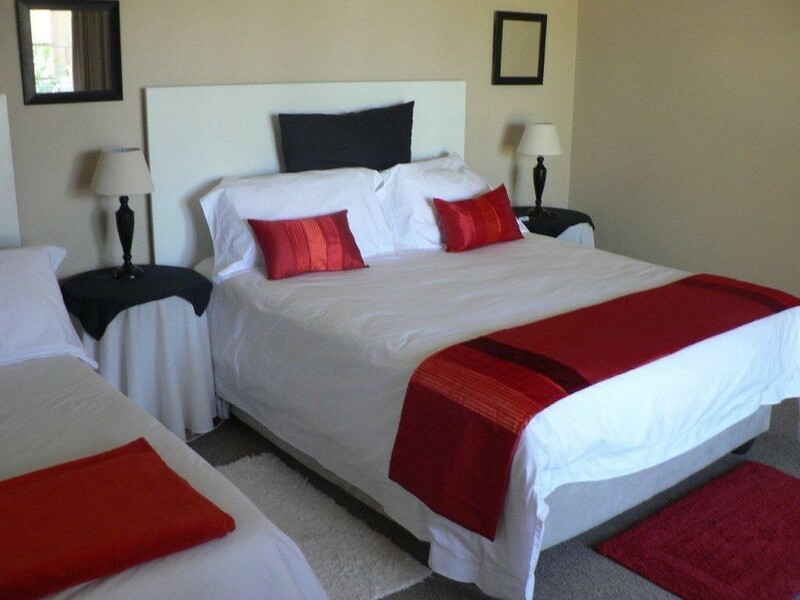 With hospitality, comfortable room and a rustic atmosphere you can be sure that you will enjoy your stay with us. 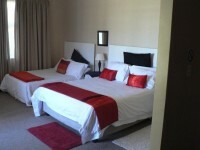 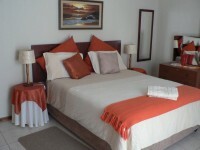 All rooms have DSTV and the usual necessities for your late night or early coffee/tea and rusks. 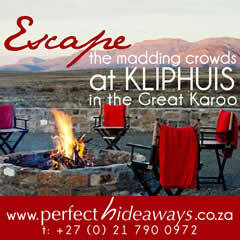 Braai facilities and braaipacks are available if you prefer to braai alternatively a scrumptuous meal can be served by arrangement. 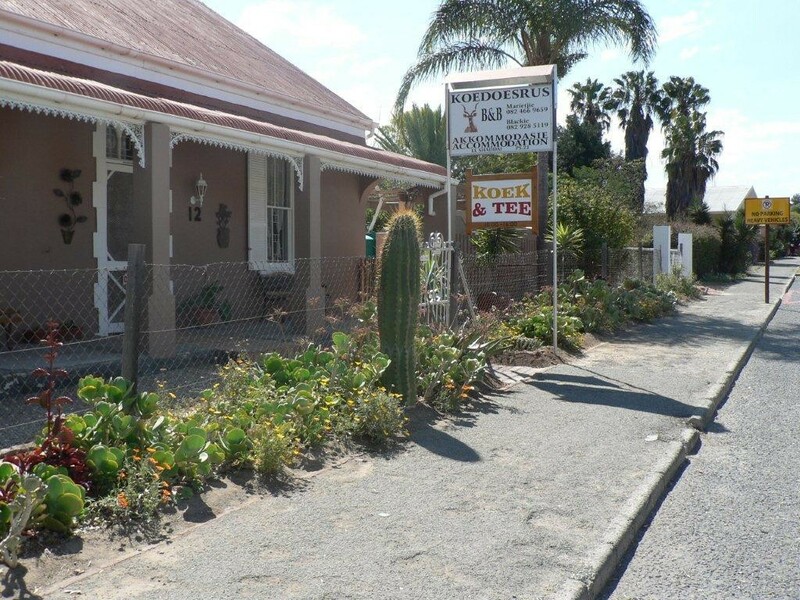 Breakfast can be had either as a full Wimpy-style or continental breakfast. We offer safe off the street parking. Koedoesrus has three double rooms that can sleep six people. 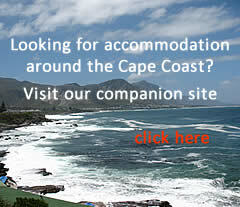 Special arrangements can be made to accommodate two extra persons. 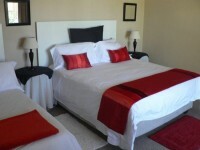 Our tariffs are very reasonable when considering the quality and comfort of the stay.